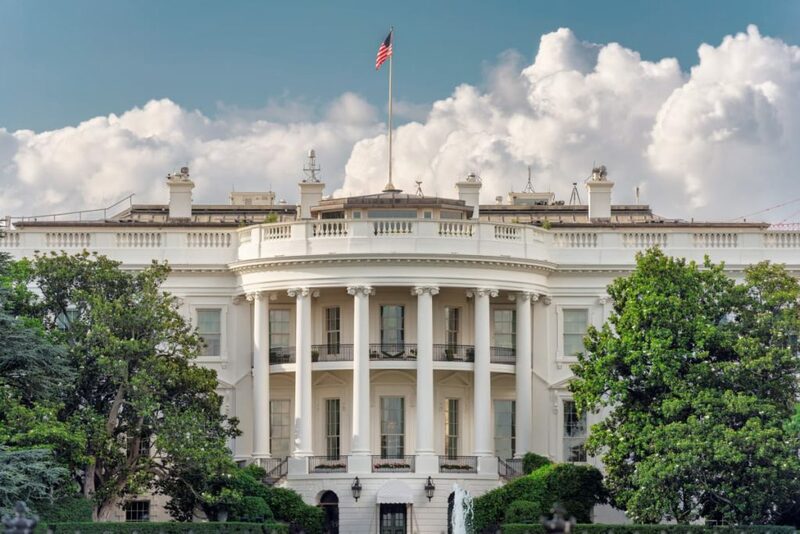 ARLINGTON, Va. — NACDS has been invited back to the White House for an event on Wednesday, October 24, that is titled “A Year of Historic Action to Combat the Opioid Crisis.” We also anticipate soon President Trump’s signing of the SUPPORT for Patients and Communities Act – which reflects aspects of all four of the policy topics recommended by NACDS to help address opioid abuse. NACDS’ policy recommendations – which are well-represented in the SUPPORT for Patients and Communities Act – are pharmacist-inspired and patient-focused. The NACDS Access Agenda emphasizes that just as pharmacies are known as accessible healthcare solutions in the community, pharmacy also stands ready to provide public policy solutions. That is because of the fact that, on the front lines of care, pharmacists experience first-hand the challenges of a simultaneous zero-tolerance for abuse and a 100-percent commitment to patient care. This has empowered NACDS to share meaningful insights on public policy related to electronic prescribing, limits on certain opioid prescriptions issued for initial episodes of acute pain, drug disposal, and prescription drug monitoring programs. NACDS’ advocacy on new public policy solutions build on pharmacy’s long-standing initiatives and collaboration on opioid-abuse prevention with the enforcement and healthcare communities alike. Pharmacy’s consistent commitment to this issue through the years has included compliance programs, pioneering electronic prescribing, drug disposal options for patients, patient education, security initiatives, fostering naloxone access, stopping illegal online drug-sellers and rogue clinics, and more. In just one illustration of this point, NACDS has been working with the Drug Enforcement Administration and state lawmakers to allow electronic prescribing of controlled substances nationwide for the last ten years – and the importance of this work is all-the-more clear now given current progress toward mandatory electronic prescribing. NACDS members have re-doubled their efforts to further address opioid abuse. NACDS’ 2017 Community Engagement Report found that opioid-abuse prevention stands as one of the top priorities in NACDS chain members’ work to go above and beyond for the good of their communities. Pharmacies’ engagement continues. The SUPPORT for Patients and Communities Act calls for input from stakeholders as the new law’s regulatory framework is created. NACDS will remain highly involved in that process – as well as in any additional federal legislation that will be forthcoming. State-level focus is essential as well. For example, we also anticipate enactment in Pennsylvania of electronic prescribing legislation in the coming days. This will bring to 13 the number of states with some sort of NACDS-backed mandatory electronic prescribing provision – including seven states that have taken such action this year. The NACDS Foundation is highly engaged in the patient care aspects of opioid-abuse prevention as well. In one example, the NACDS Foundation is funding Project Lifeline, led by the University of Pittsburgh School of Pharmacy’s Program Evaluation and Research Unit. Project Lifeline seeks to improve public health through substance abuse screening and referral of at-risk patients in Blair County, Pennsylvania. The overall goal is to deliver actionable results that can be sustainable and replicable in other communities across the nation. The newly-formed collaborative care model includes Blair Drug and Alcohol Partnerships, Inc. and several community pharmacies within the county. Project Lifeline uses an evidence-based approach to pharmacists’ delivery of early intervention for individuals at-risk for substance abuse: Screening, Brief Intervention, and Referral to Treatment (SBIRT). BDAP is a central partner with community pharmacy through all phases of this project, providing a case manager to conduct assessments and referrals for substance use disorder. The project also aims to increase substance abuse screening; build requisite vaccination uptake for hepatitis B; improve access to hepatitis C and HIV testing; and expand access to naloxone, a lifesaving medication that can reverse the effects of an opioid overdose. As we prepare for a week in which opioid-abuse prevention efforts will be front-and-center in Washington, D.C., I want to recognize the extensive and long-standing work of NACDS members to serve as part of the solution to the opioid abuse epidemic in neighborhoods across the nation. Thank you in advance for your continued commitment.